Ah, March. What a perfect opportunity to draw parallels between springtime flowers blooming and beautiful blockchain projects likewise blossoming and thriving. Well, maybe it’s not the best analogy, but you get the point. The crypto space is developing at a fever pace, and we aim to do the work of researching projects that are especially active so that you can get in on the excitement. Let’s not waste any time. 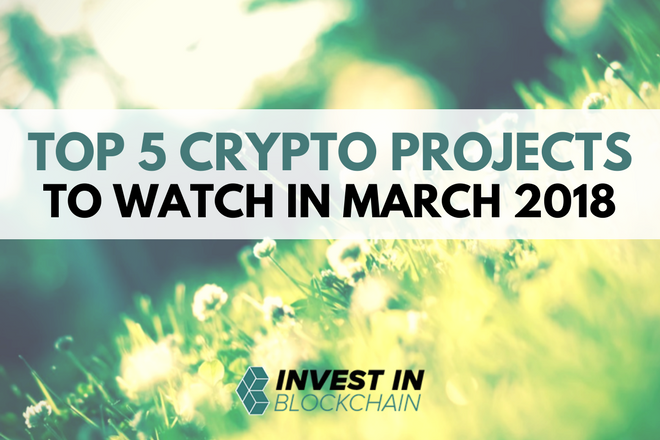 Without any further ado, here are 5 cryptocurrency projects that we’ll be keeping a close eye on in March. We’ll get the obvious pick out of the way first. 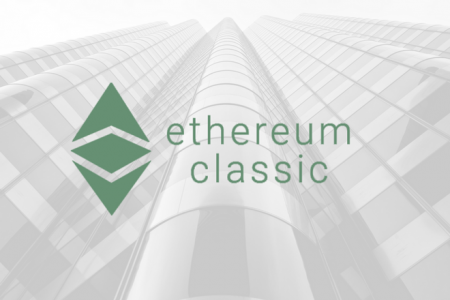 As many of you may already know, there will be a new cryptocurrency being airdropped to holders of Ethereum Classic (ETC) at block 5,500,000 – which is estimated to occur on March 5, 2018. The new coin is called Callisto (CLO). The aim of the project is to incentivize users to hold coins, thus creating a decentralized store of value as a result. This is done through a concept called cold staking. The simple explanation of cold staking is that it is used to pay dividends to participants who hold coins without requiring them to do anything else. In other words, there is no voting requirement to earn the rewards, nor is there a requirement to run a node. Just hold and you’ll earn interest. 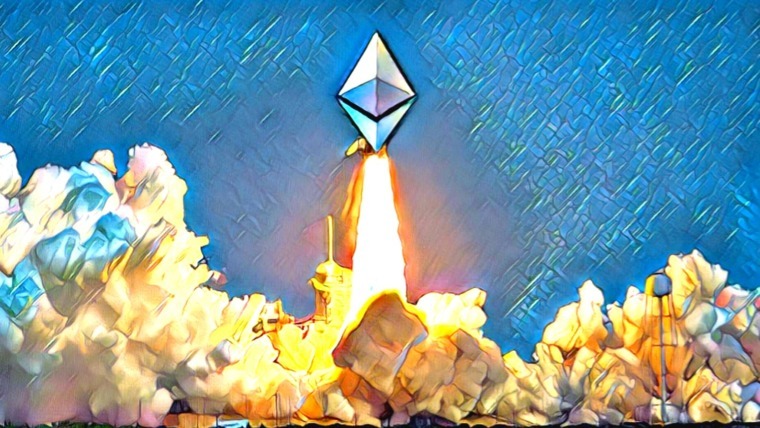 With Ethereum being the dominant platform for dapp development, Ethereum Classic’s role is supposed to be more geared towards store of value. However, there is currently no incentive to hold ETC beyond pure speculation. Callisto will be a good experiment to see if cold staking is an effective strategy, in which case it could be employed by Ethereum Classic itself sometime down the line. If you were paying attention during some of the other notable hardforks and airdrops in the cryptocurrency space, then you know there is a potential for pumps to occur. Of course, nothing is guaranteed. But based on Ethereum Classic’s strong upward price trend throughout February, this is a must-watch coin in early March for anybody who actively trades cryptocurrencies. 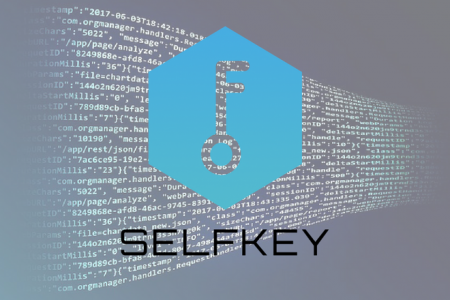 The purpose of SelfKey is to give individuals and companies full ownership and control of their digital identities. Chances are that you have a lot of sensitive personal data stored on centralized databases. Most of the time, those databases hold up to attacks and your data is protected. But all centralized databases are vulnerable to some degree, and that means that your data is too. That’s been made especially clear by the recent hacks of FedEx, Uber, and, of course, Equifax. Unless you actively participate in the Decred community, it’s likely that you don’t hear much about the project. Decred’s leaders and developers have always been focused more heavily on sound engineering than marketing. Decred was founded by former Bitcoin developers with the mission of solving the problem of blockchain governance. The Bitcoin Cash and canceled SegWit 2X hardforks in 2017 were the culmination of years of debate and fracturing among the Bitcoin community, and the Decred team experienced firsthand the problems with decentralized blockchain governance while working on Bitcoin. With Decred’s community-based governance model, updates to the blockchain protocol are determined by everyone who has a stake in Decred, not just the development team. So far, this self-governance strategy has been extremely successful. Still, one can’t help but make comparisons between Decred and Bitcoin. That was especially true in the past week as the co-owner of Bitcoin.org, Cobra, wrote an open letter to the Bitcoin community suggesting that Bitcoin’s proof-of-work algorithm should be changed to a hybrid proof-of-work and proof-of-stake system. 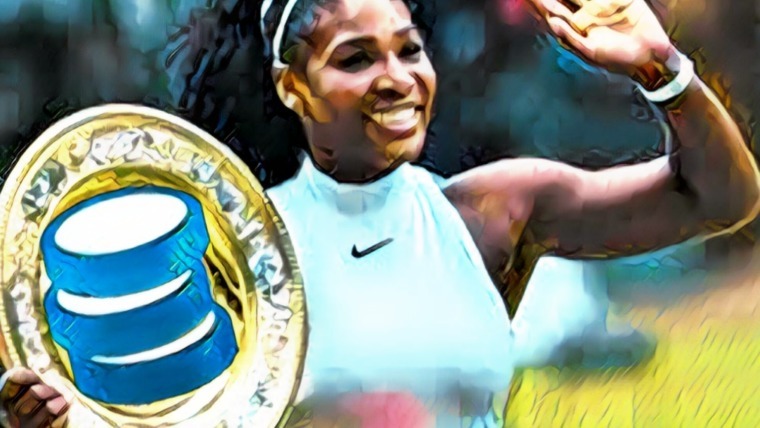 The letter was met with a lot of resistance by prominent figures who see a change to Bitcoin’s PoW at this stage in the game as incredibly dangerous. However, what makes it relevant to Decred is that the hybrid solution Cobra described is essentially the mining system that Decred already employs. The Decred team built the project to solve the problems that it saw coming down the line for Bitcoin, and so far that’s exactly what it’s done. 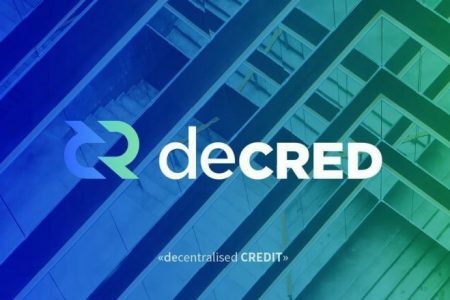 While Bitcoin’s community was consumed by hostility and its fees were climbing to unprecedented heights, Decred was quietly building one of the strongest projects with one of the strongest communities in the cryptocurrency space. Ultimately, whether the concerns voiced by Cobra in his letter come to fruition for Bitcoin in the future or not, the real message that letter sent is that there are too many people sleeping on Decred. March is the perfect month to wake up. One other recent event worth mentioning is Decred’s release of their 2018 roadmap. 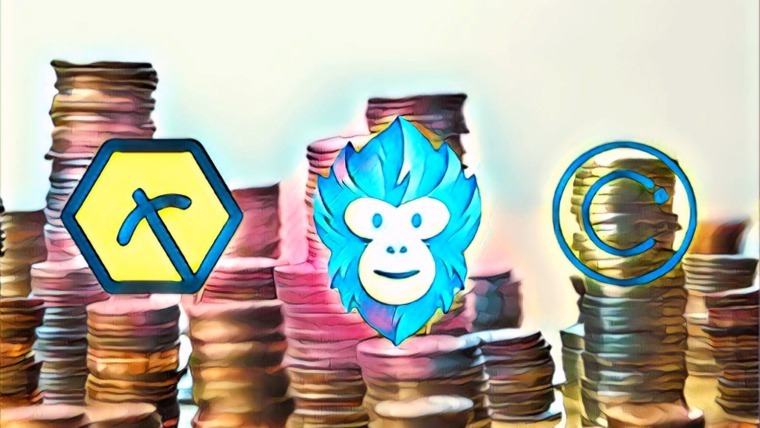 The release covered updates on scaling solutions including Lightning Network as well as a mention of ramping up marketing efforts in 2018, to name just a few things. It’s definitely worth a look for anybody who wants to get involved with the project! CEDEX is building the first ever decentralized diamond exchange on top of Ethereum’s blockchain and smart contract technology. For anybody who doesn’t know much about diamonds, that might not sound like a big deal. The reality, though, is that this project is aiming to completely revolutionize the diamond market and unlock hundreds of billions of dollars worth of unrealized potential. There are three big problems that have long been holding the diamond market back: a lack of transparency, lack of standardization, and lack of liquidity. As a result, diamonds have not been a good choice for general investors, despite their historical price stability. In fact, a typical diamond holder who wants to resell their stones normally faces a loss of 30–50% of the fair market value. CEDEX has developed a proprietary machine learning algorithm – the DEX – which is able to price diamonds coherently and transparently with an accuracy above 99.5%. The DEX replaces human diamond appraisers and creates a significantly higher level of standardization in pricing than has ever been possible before. After being evaluated by the DEX, diamonds can be listed on the blockchain-based exchange. Along with smart contracts, blockchain technology makes all diamond pricing and transactions fully transparent and trustless. Through those solutions, CEDEX enables peer-to-peer diamond exchanges between general investors at fair market value, injecting new liquidity into the market. In the past, many have tried and failed to make diamonds a publicly tradable asset. 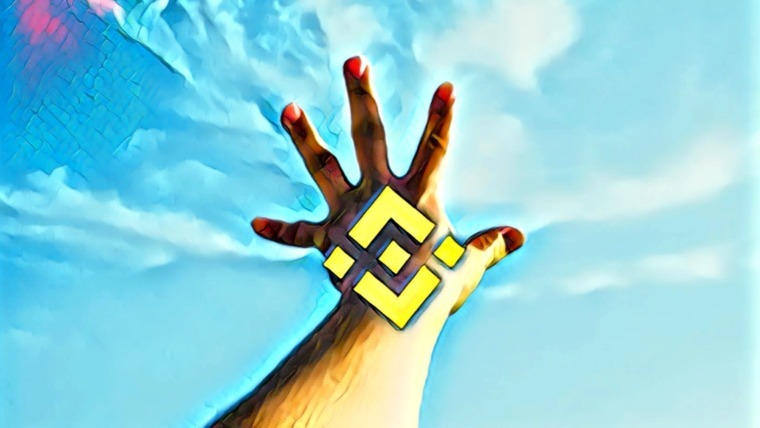 CEDEX appears poised to finally break through the obstacles that have been holding the asset back for so long. If they succeed, this could easily become one of the biggest cryptocurrencies out there. Registration is open for the CEDEX Coin token pre-sale, which begins on March 16, 2018. To learn more about CEDEX, you can visit their website and read the project whitepaper or lightpaper. Stratis is an enterprise-grade blockchain-as-a-service (BaaS) platform. In other words, it’s like an Ethereum specifically geared towards businesses. Unlike Ethereum and many other BaaS platforms, Stratis didn’t create a new programming language. Instead, development on Stratis can be done in C# programming language and within the Microsoft .NET framework. That makes Stratis a more accessible platform for the average company that doesn’t employ any blockchain developers. After announcing new partnerships with the automotive marketplace platform Gluon and the strong developer community C# Corner in January, Stratis followed it up by adding Microsoft Regional Director and CEO of Mindcracker Inc. Mahesh Chand to the project team at the end of February. 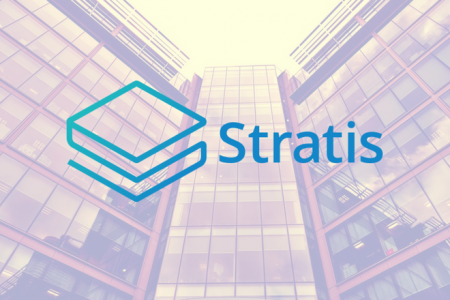 All of that being said, the reason we’re watching Stratis closely in March is that this is a critical month for the project to address some dissatisfaction within its community. While the updated development roadmap mentioned some encouraging progress – including a full node GUI mainnet beta release and development of the ICO platform – many Stratis holders have been feeling frustrated by the project’s pace of development, lack of marketing, and poor communication with the community. Blockchain projects certainly can’t be built overnight. Stratis is one of the best projects out there on paper, but community sentiment and support are also important factors. If the Stratis team makes some moves to increase communication and spread more awareness about the project, it can certainly put in a strong finish to Q1 and an even better performance in Q2. We’ll be rooting for it from the sidelines, and we look forward to the impact it will have on the crypto markets as things progress. What other projects are you keeping an eye on this month? Let us know in the comments! Stratis is the main one to watch this month, it has already climbed since this article came out. We are waiting stratis documantation for developers. Agreed, it’s a really solid project. From this list i think Stratis is the most interesting – got some private doubts about Cedex, tbh. ^^ Personally – and i confess that i could be biased as a friend of visiting landmarks and museums – i am most interested this month about the Cultural Coin ICO cause it would probably make one my favorite pastimes less expensive for the customers (no more middlemen for ticketing) and also add a crowdfunding solution for the participating institutions. Specific solution for a specific problem – just how i like my blockchain concepts! I have never heard about Decred before. Hope their strategy will succeed. have never heard about Decred before. Hope their strategy will succeed.